The Volta, Osburn’s newest pellet stove, is a quiet and contemporary model. Its innovative components use direct current (DC) and can now operate using the optional 24 volt battery system in the event of a power interruption. The unit can also be easily connected to solar panels or other secondary source of renewable energy. 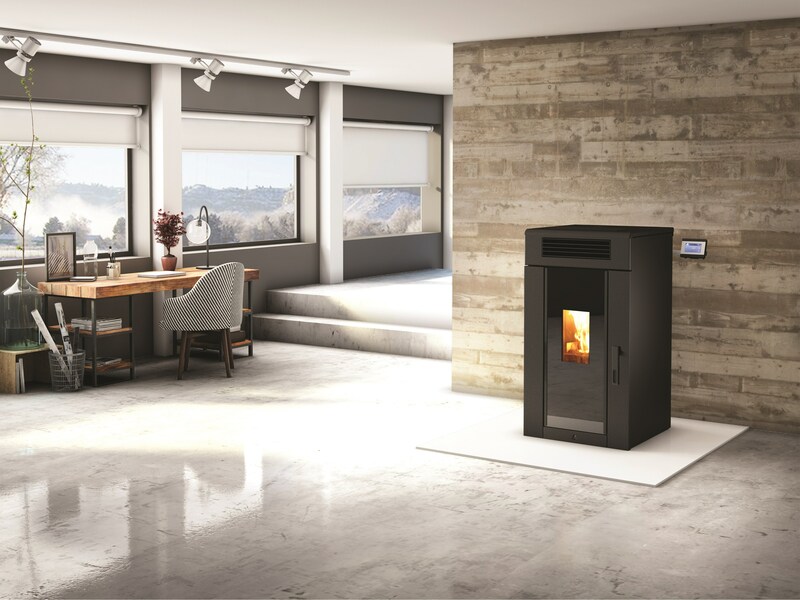 The Volta is the complete package, an environmentally friendly heater that delivers power, efficiency, reliability and cleanliness.